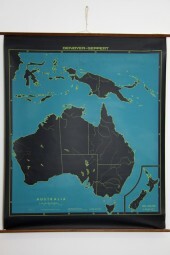 * Australia & sth east asia 2. 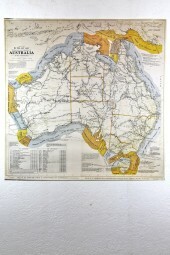 * Australia denoyer Geppert chalk map very RARE! 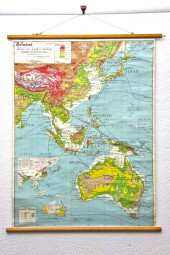 *Australia & sth east asia 6. 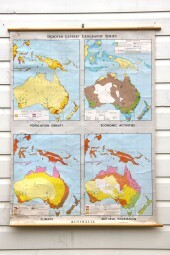 *Australia & sth east asia 8. 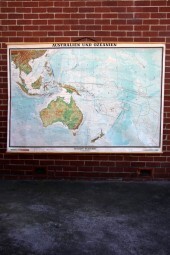 *Australia and south east asia HUGE. 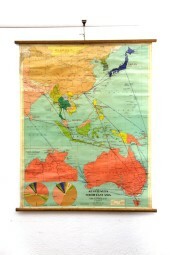 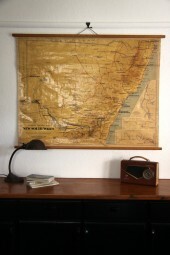 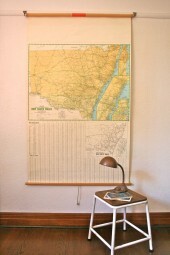 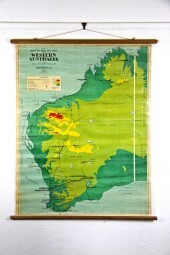 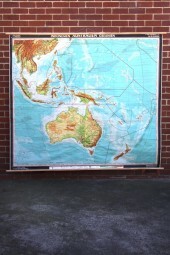 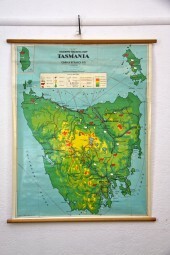 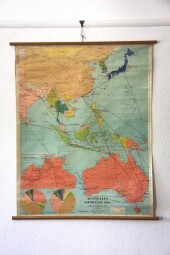 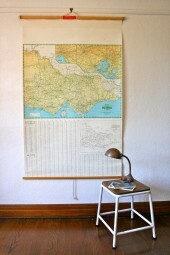 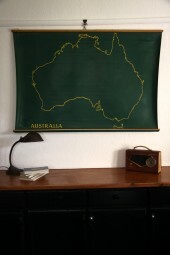 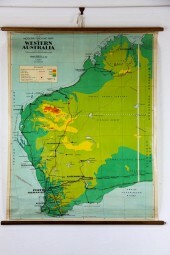 *Australia early exploration wall map. 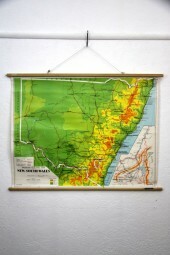 *New South Wales arid version.